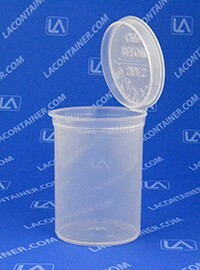 Squeezetop hinged lid containers available in UV resistant colors or clear food grade polypropylene. Good for medications and food supplements. 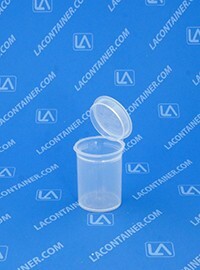 Excellent choice for anything that need child resistant packaging.